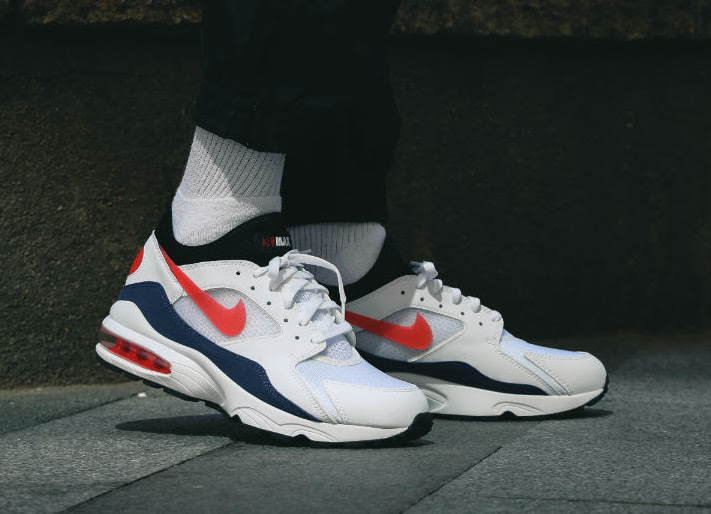 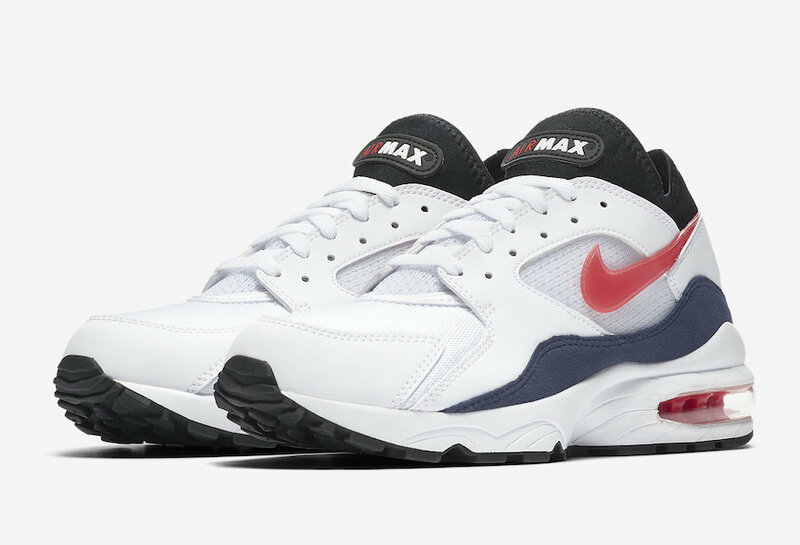 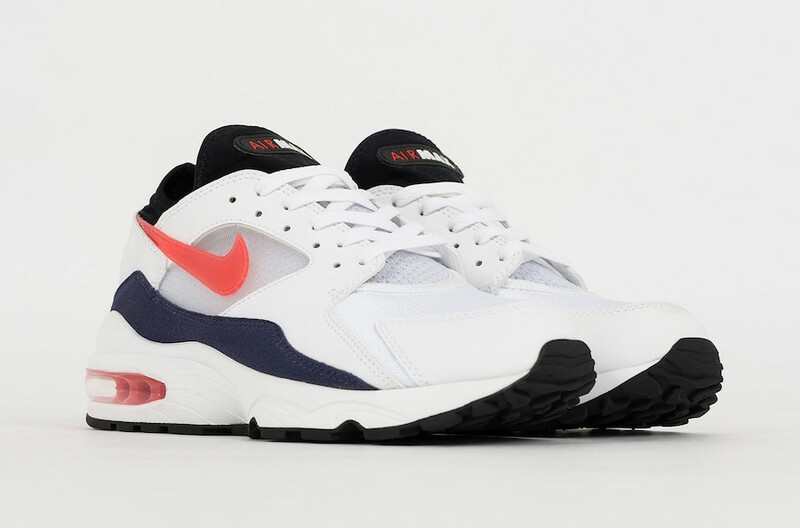 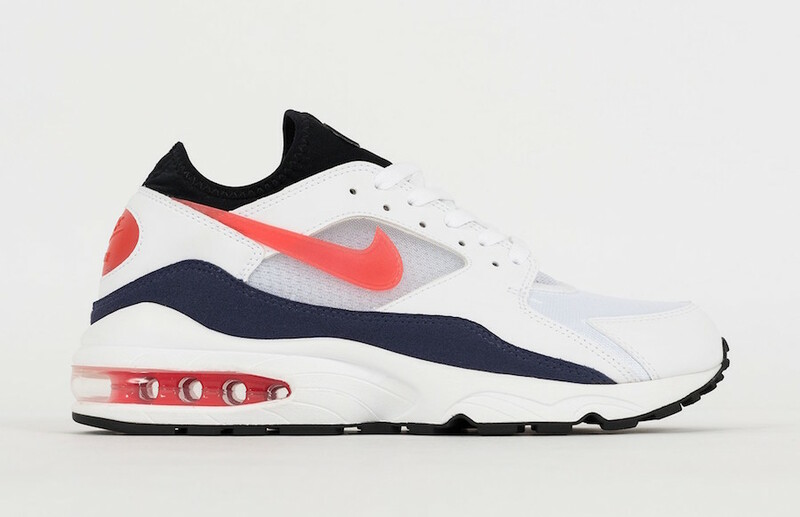 Nike Air Max 93 OG "Flame Red"
Nike brings back the Air Max 93 with more OG color ways. 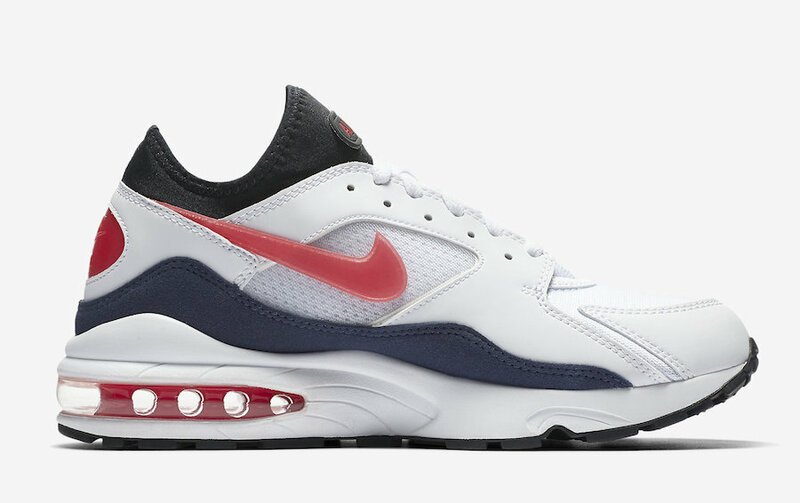 This color way features Habanero Red accents on the Swoosh, heel logo, and Air Unit. 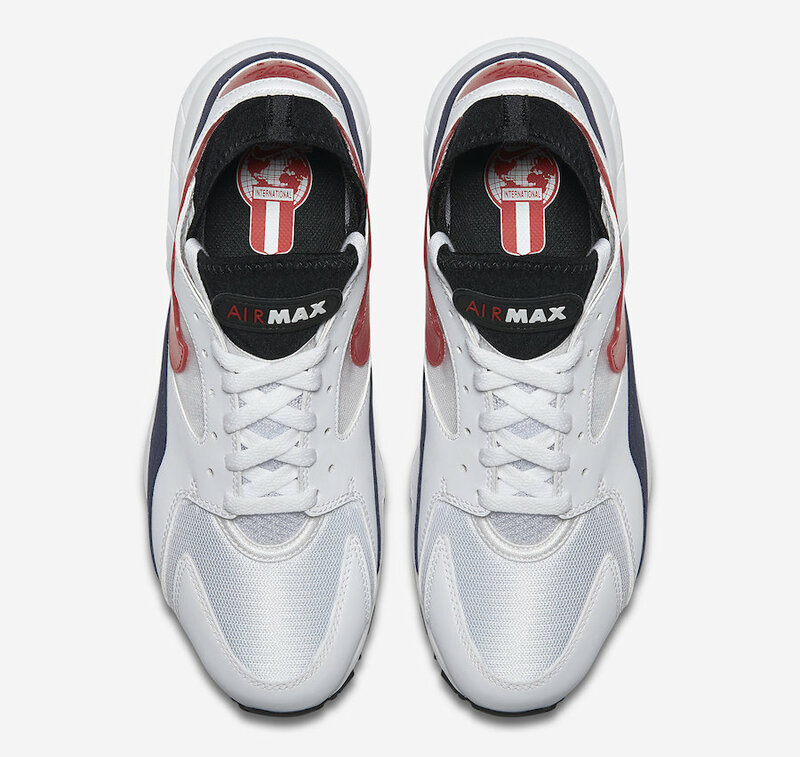 Other details include a full White leather and mesh upper with Black and Neutral Indigo detailing. 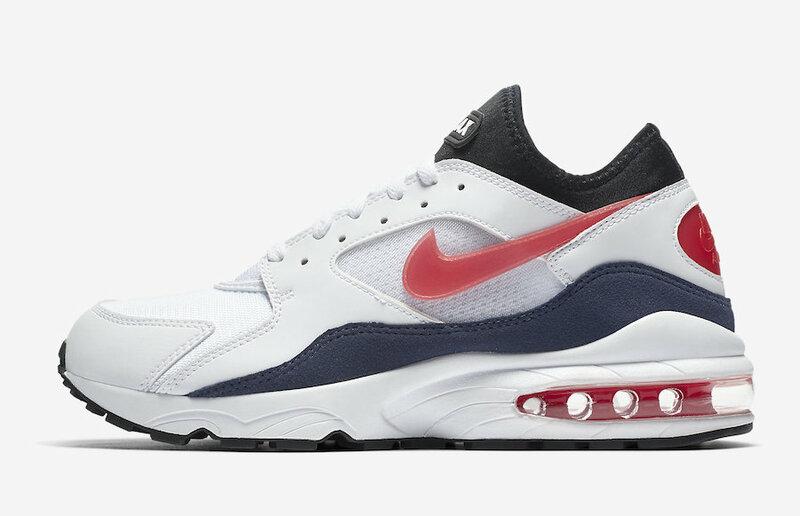 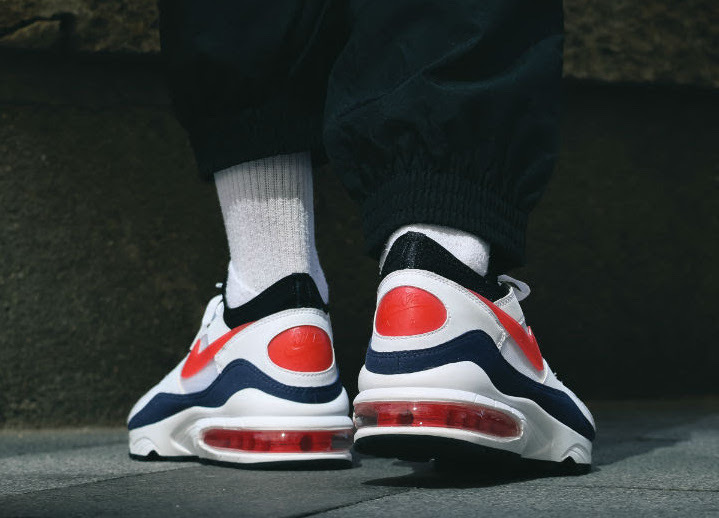 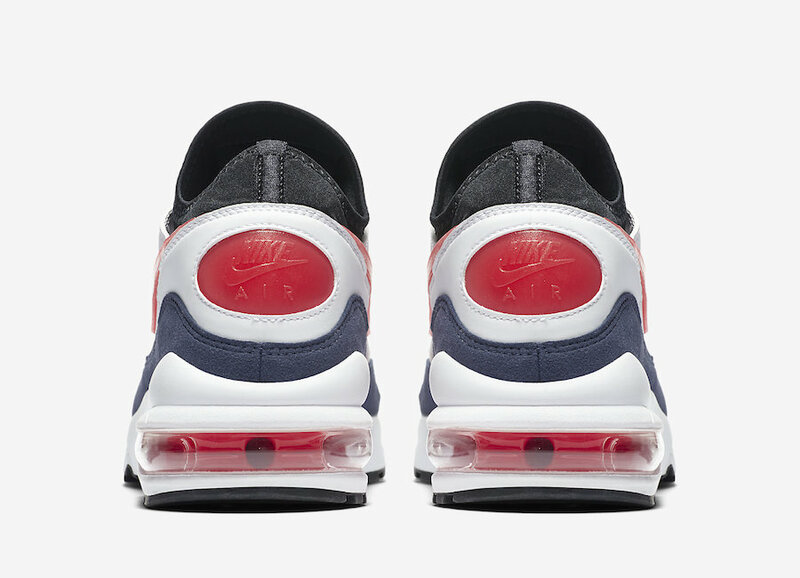 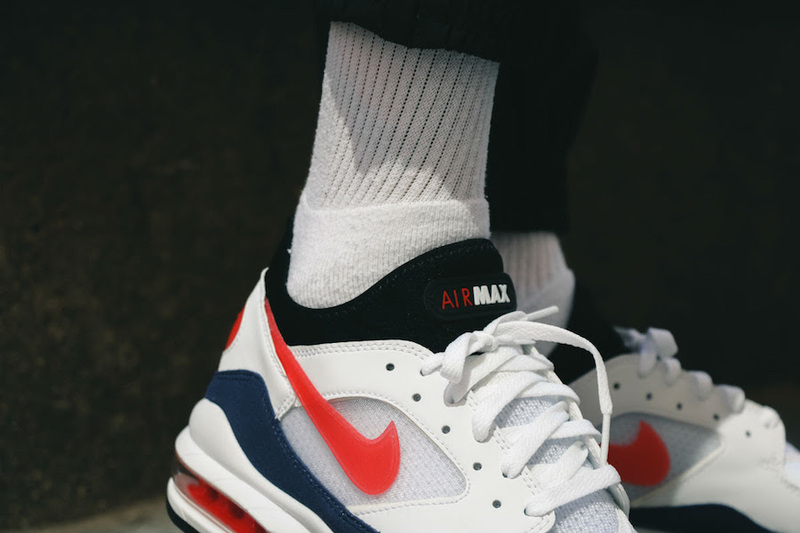 The Nike Air Max 93 OG Flame Red available at shops overseas like Suppa, A stateside release will follow soon. 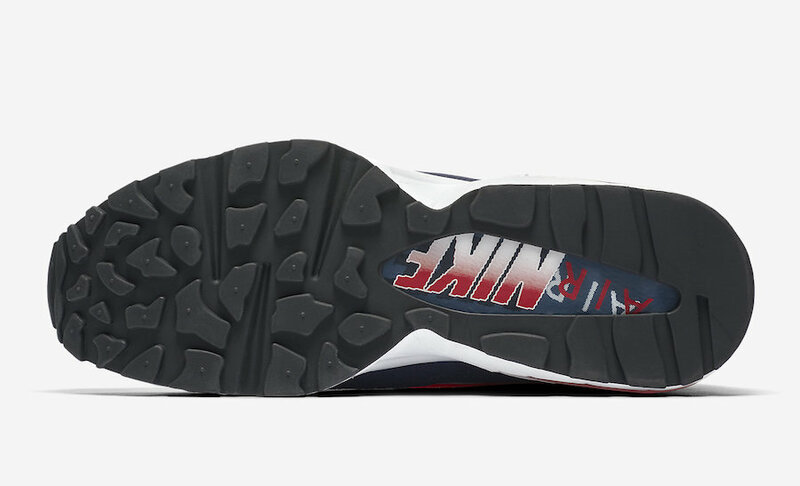 In the meantime check out some detail shots by Foot District.